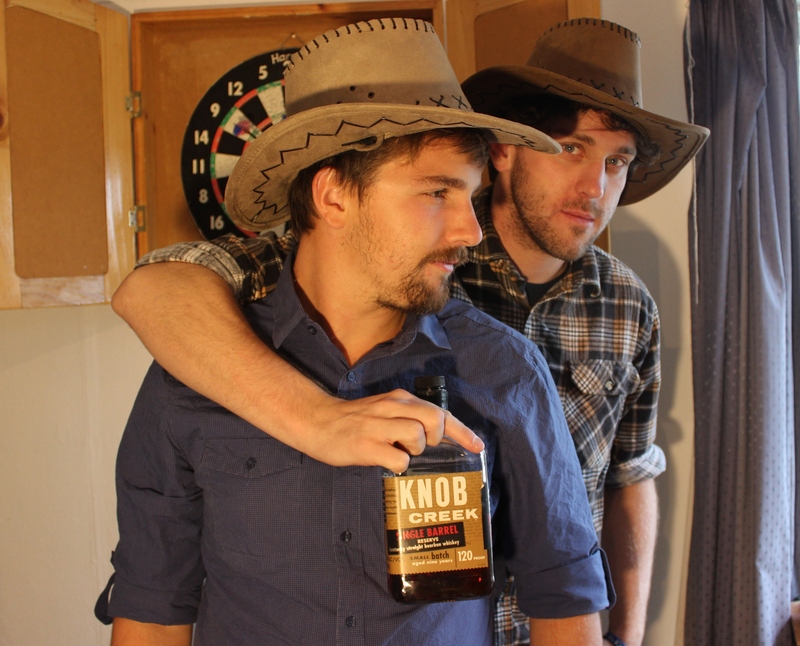 Does the prominence of Knob Creek signify it as your favourite bourbon for the last week? Or is this just another innuendo? Probably the latter… However it was certainly up there! Will there be a rye week? Coming to American whiskey from single malts I found rye much easier to like than bourbon, since it doesn’t have the candy-sweetness. I think Belgrove have a rye? We may take a rye look at the genre at some stage, haha. Belgrove doesn’t just have a rye, Belgrove is rye. Go forth and find some! I’ve had some hectic time at work lately so just catching up….thanks for the laughs guys, it was a lively review from the bottom up, and I mean the bottom. I’m glad you found some worthy whiskies. The US has learned to do beer right, maybe one day our whiskies will stand with the best. Looking fwd to your next theme week.